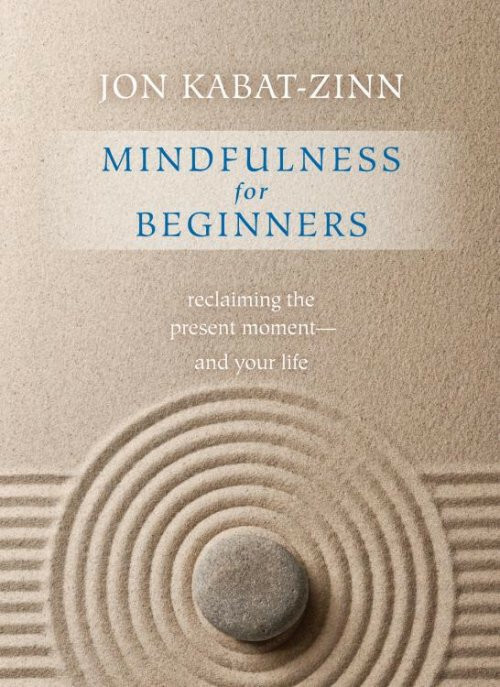 A primer on mindfulness from the teacher who introduced its benefits to Western medicine. Streamline your experience—practice while you read, without ever leaving the page! Please note that enhanced ebooks are available for iPad, iPhone, iPod Touch and Nook Color users only.